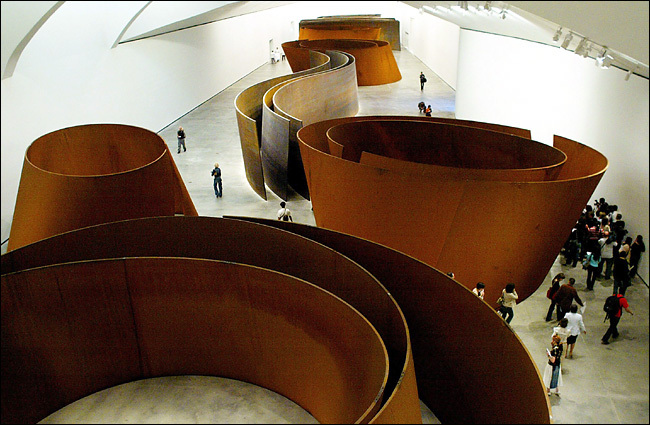 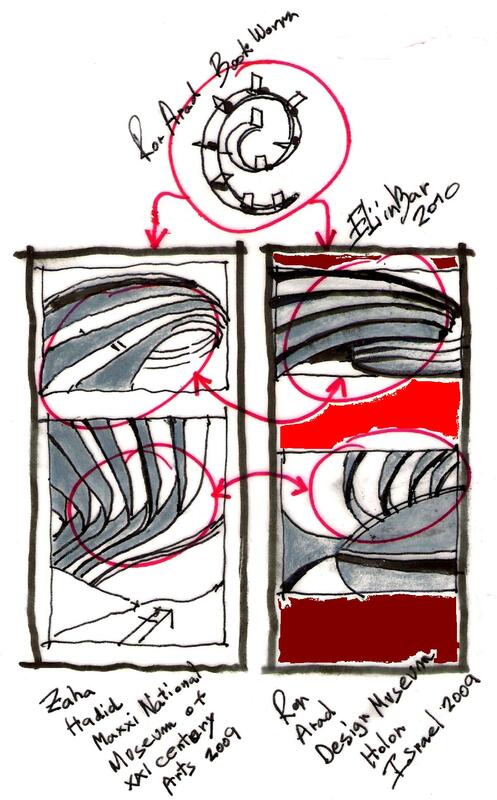 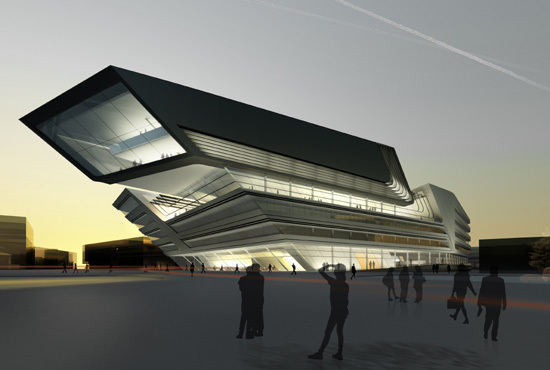 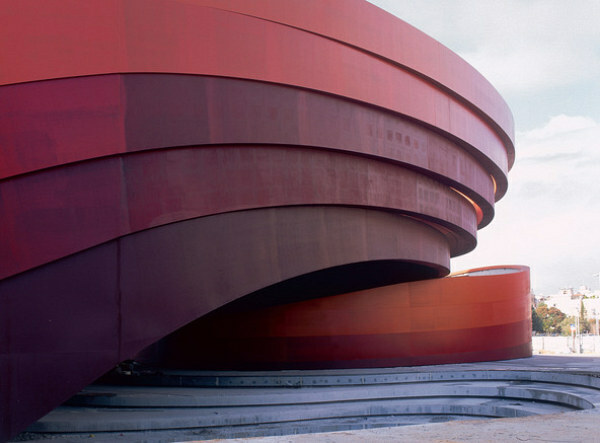 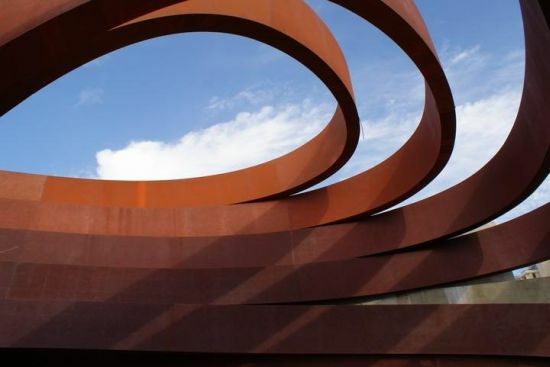 Are the following images describe the sources of inspiration of Ron Arad and Zaha Hadid ? 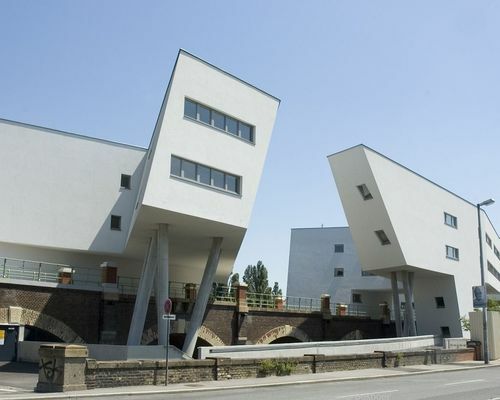 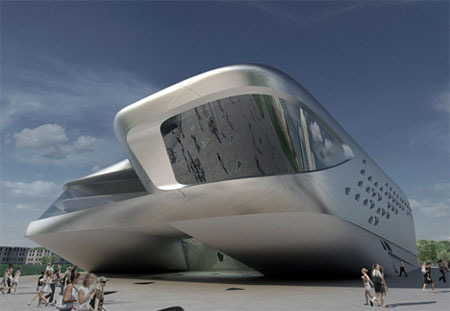 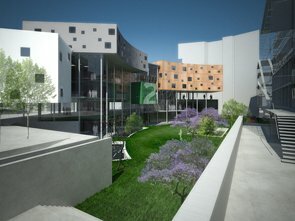 Zaha Hadid and Ron Arad planned for us , high-quality buildings. 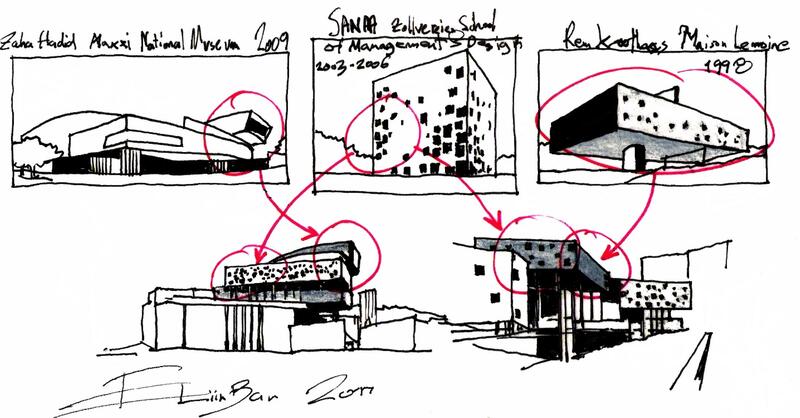 I think ,no matter what were their sources of inspiration , but how consciously they managed to design them…. 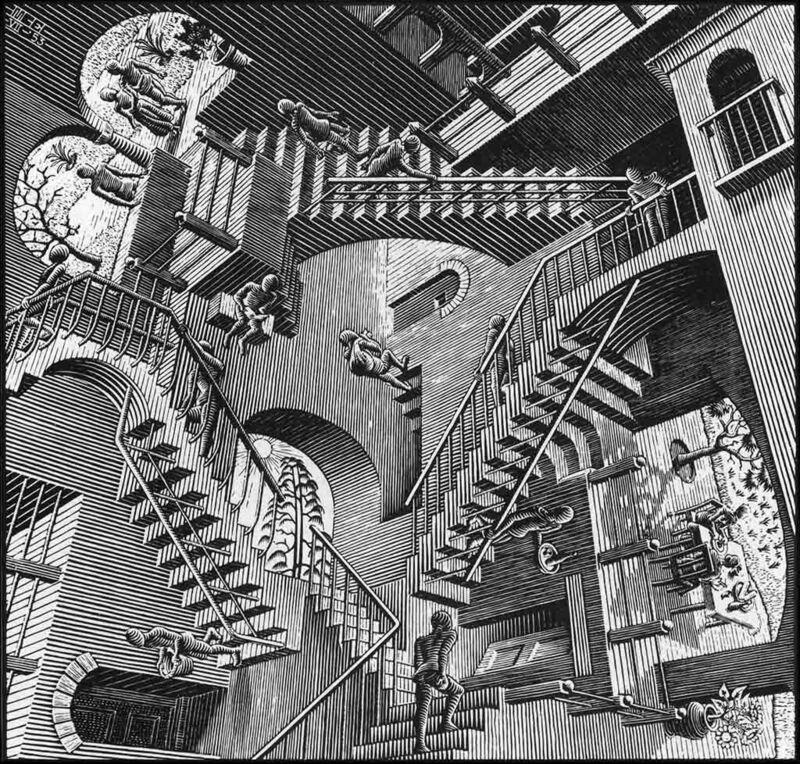 Later in my journey . 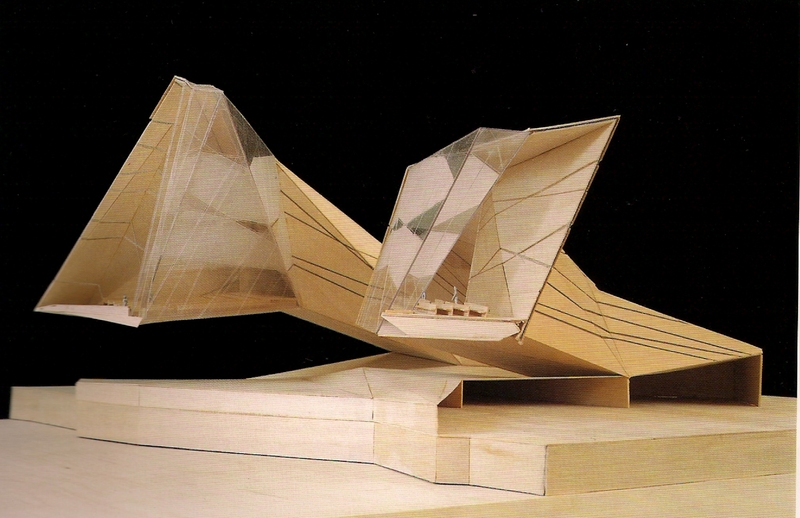 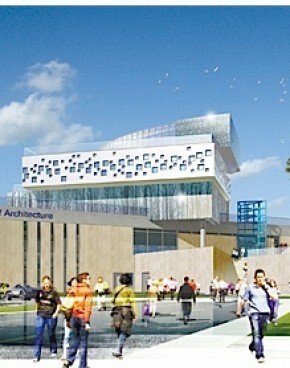 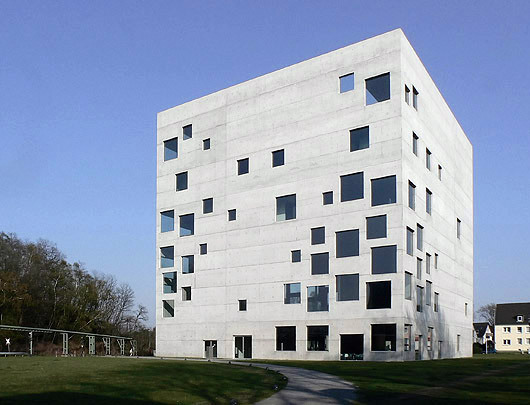 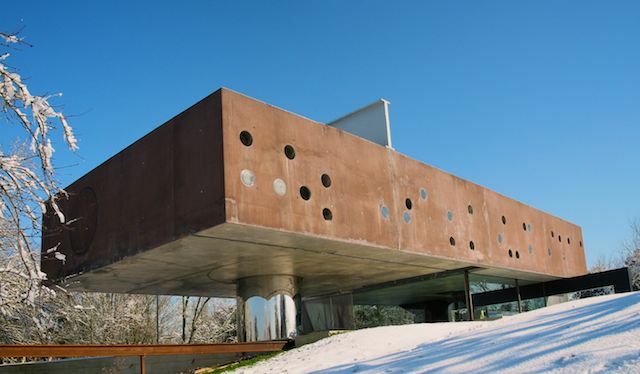 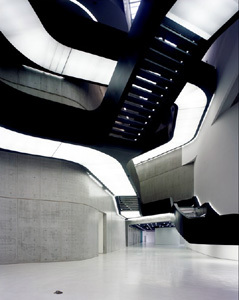 I hope to uncover the genetic code of contemporary architecture…. 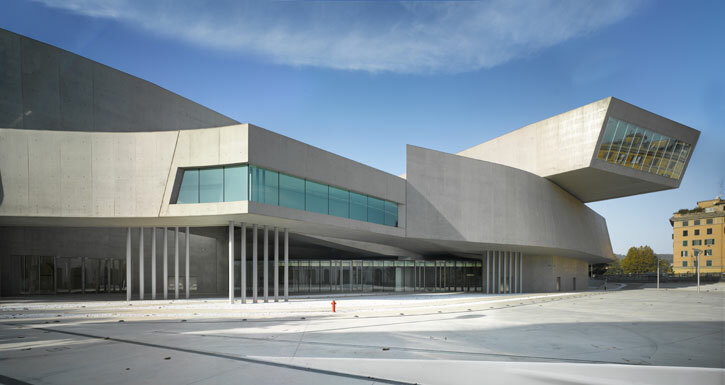 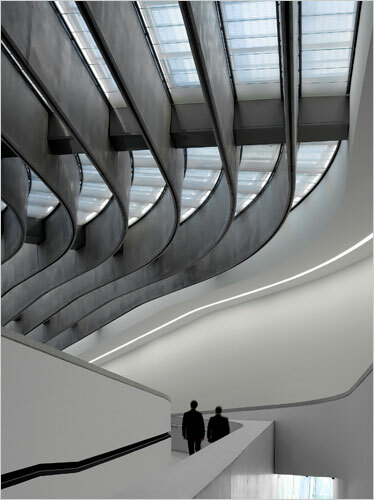 Is Zaha Hadid’s MAXII Museum the source of inspiration for Ron Arad?. 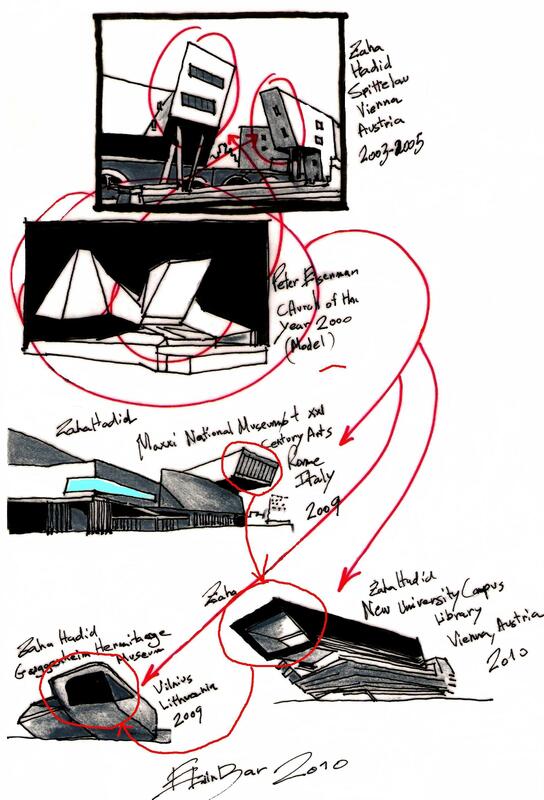 Or maybe Zaha Hadid received the inspiration from Ron Arad’s furniture?